It’s Feature Friday where I get to choose a few highlights from this week’s Inspire Me Monday link party. Today we will take a look at some delicious and maybe even new recipes using summer produce which is at the peak of the season. 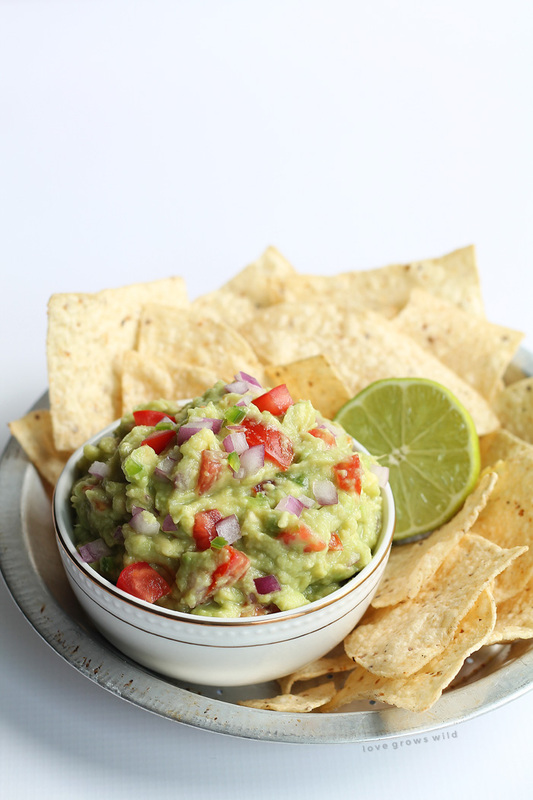 I am a huge fan of all things avocado and this Fresh Guacamole recipe by Love Grows Wild looks like a “must try” in my book! 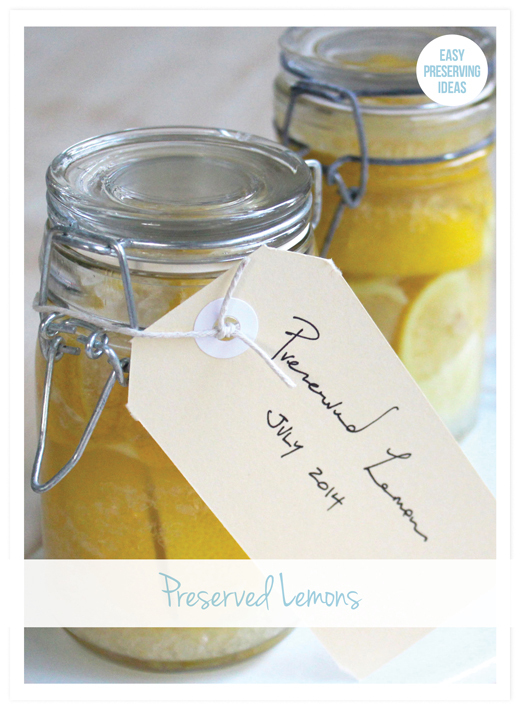 Have you ever tried using Preserved Lemons in a dish? I haven’t, but I’m so intrigued to try it after seeing this step by step tutorial by Eliza Ellis. Juicy summer ripened blackberries burst forth with their bright, sweet and tart flavor in a simple yet elegant dessert. 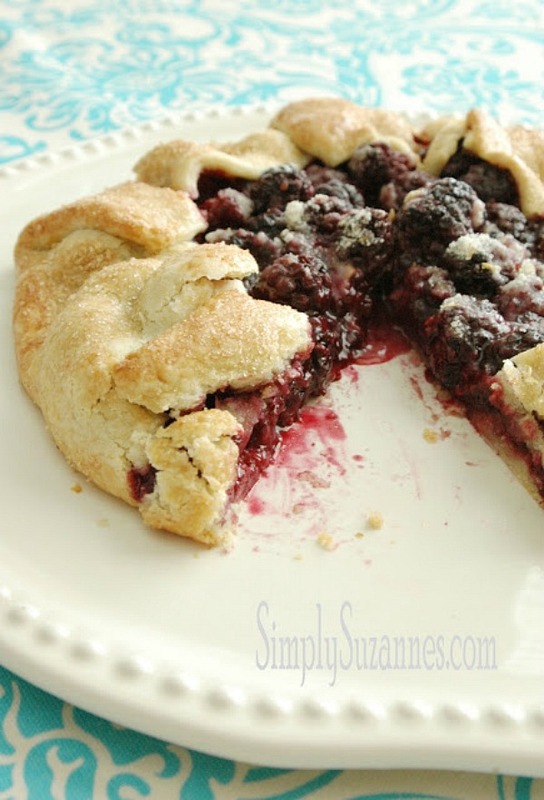 Try making a Blackberry Vanilla Galette by Simply Suzanne’s. Craving a light and fresh lunch or appetizer? 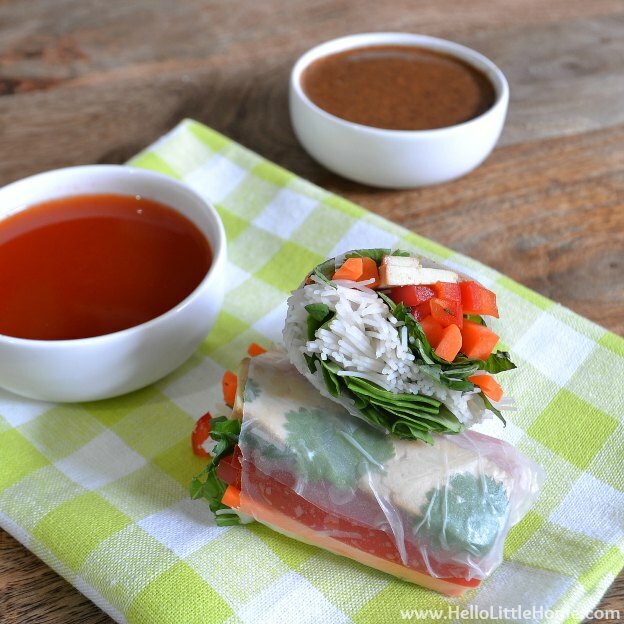 Try out these Veggie Spring Rolls with two different sauces, Almond Butter Sauce or Spicy Sweet & Sour Sauce by Hello Little Home. Sneak in those veggies! The kids will never know! 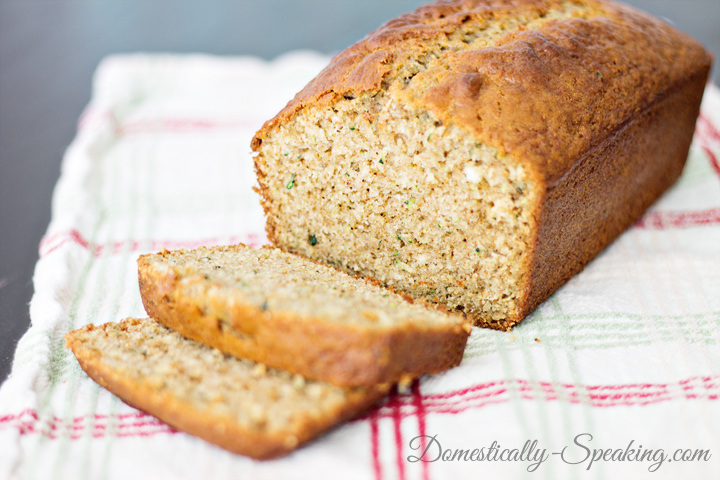 Try out this delicious loaf of Spiced Zucchini Bread with Greek Yogurt via Domestically Speaking. Mmm … all of these recipes look so delicious:) Thank you so much for sharing my spring rolls, Kim! 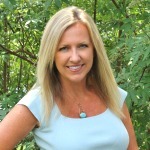 You are so welcome Ginnie! I’m seriously craving those for lunch today!